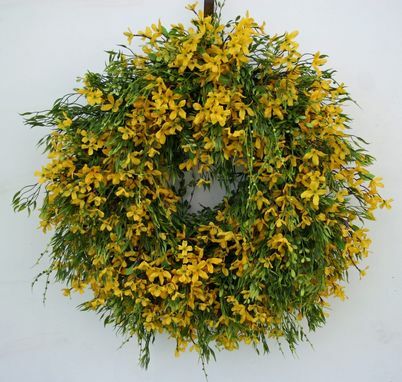 This Sunny Summer Day Wreayh is simple elegance. 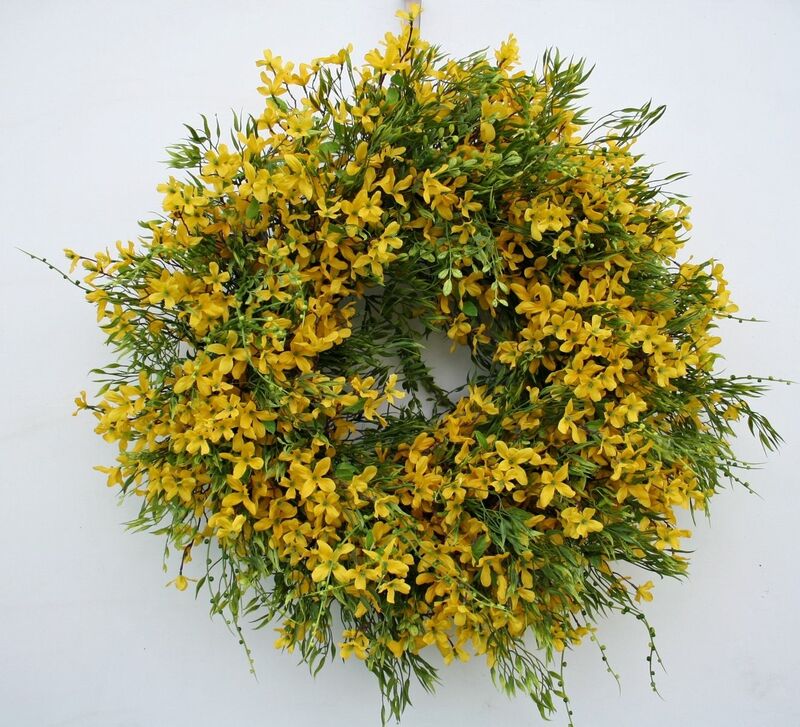 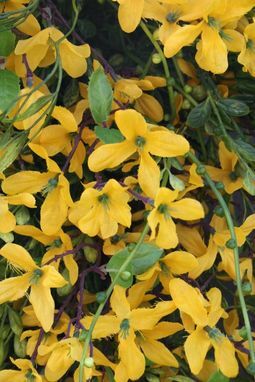 It is packed full of artificial boxwood branches and tons of beautiful, vibrant forsythia flowers. Such a lovely wreath would make your front door shine! 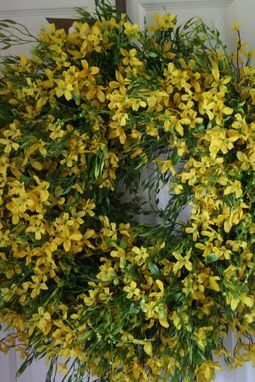 Measuring approximately 26 inches by 28 inches (tip to tip), this wreath was carefully hand crafted on a grapevine base wrapped in moss.